Ötzi Trail, Steinbruch Trail or Lupo Trail. Simply great that Merano & environs has responded to the needs of mountain-bikers by sign-posting the MTB trails and tours since 2014! 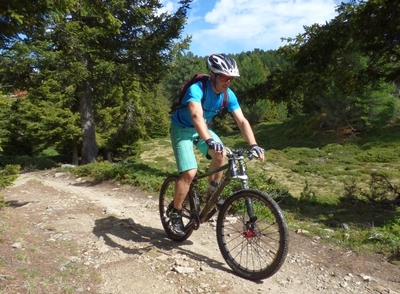 It's quite amazing what this region with the longest bike season in South Tyrol has to offer with regard to tours for mountain-bikers, road cyclists, e-bikers and pleasure cyclists. Here we have selected the most beautiful tours for you!